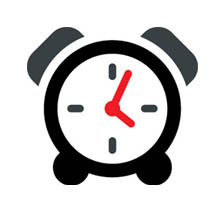 Clear roadways for safe travel. 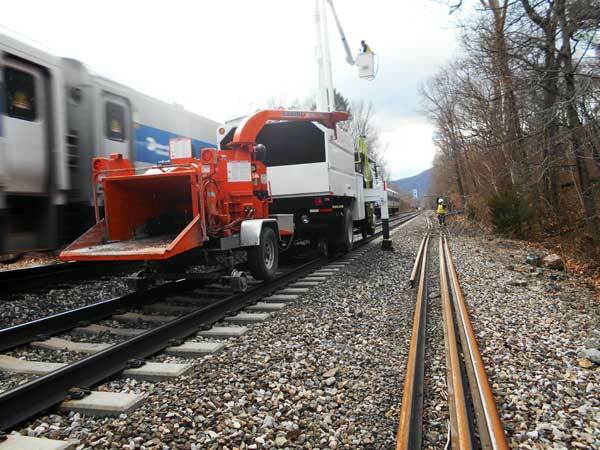 Keeping railroad tracks clear and safe. 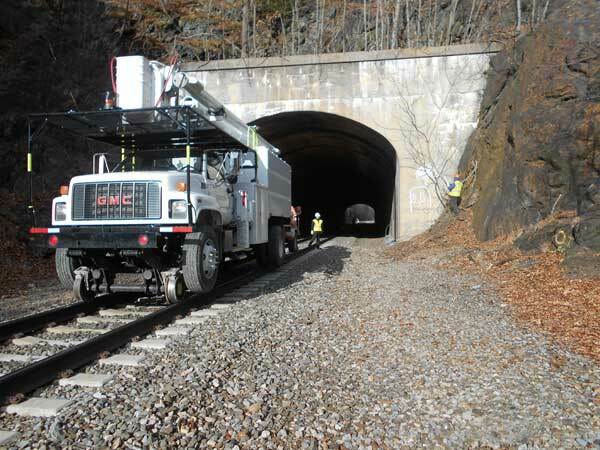 ClearWay Industries, LLC, provides railroad vegetation management, right-of-way tree trimming, tree removal, and pathway clearance solutions for railroads, municipalities and departments of transportation throughout the East Coast. 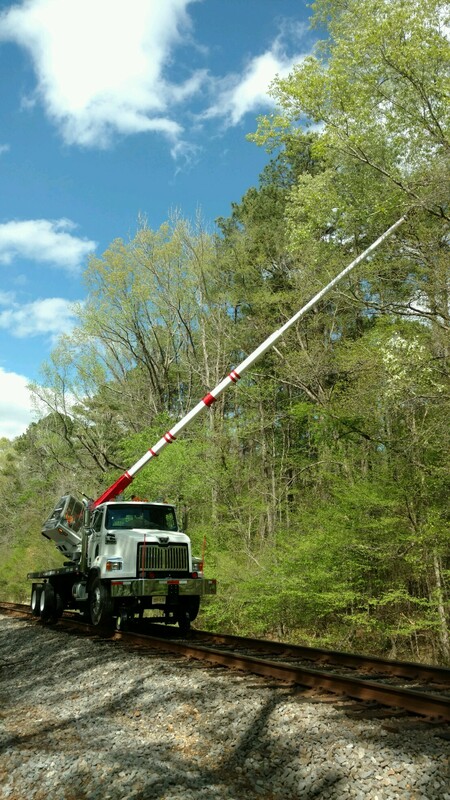 Our specialization is right-of-way vegetation management and tree services for railroads. 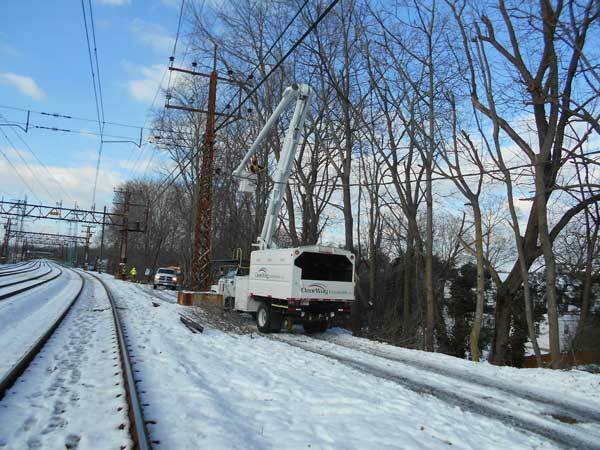 Headquartered in Northern New Jersey – we understand what the four seasons and weather elements can do to trees and vegetation nearby otherwise safe and clear roadways and train tracks. 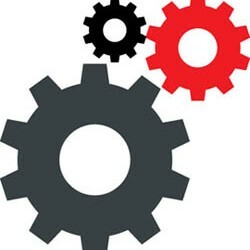 That’s where we come in to quickly, safely and efficiently clear the way. 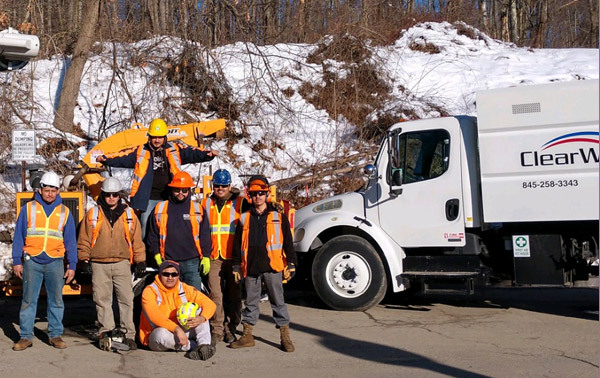 As a fully-equipped and professionally staffed company, ClearWay Industries, LLC, provides services including tree pruning and removals, right-of-way clearing and maintenance and vegetation management, line clearance and side-trimming. 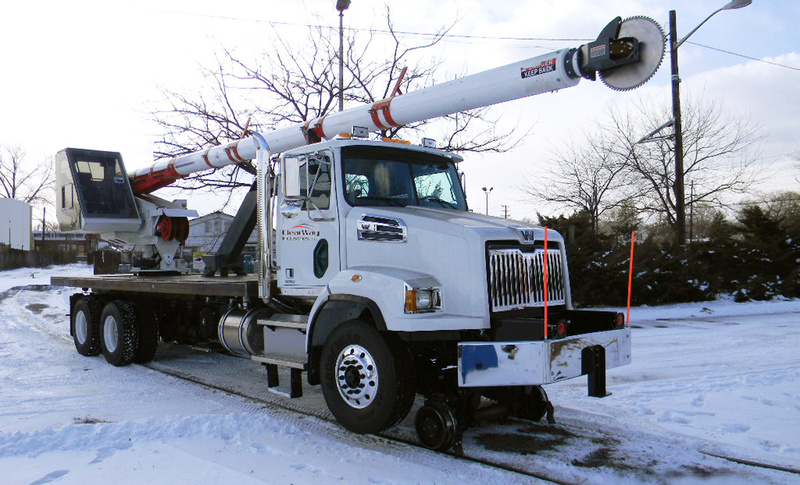 We provide 24-hour seven-day-a-week emergency storm clearing – always keeping in mind our primary goal of safety and respect for the environment. 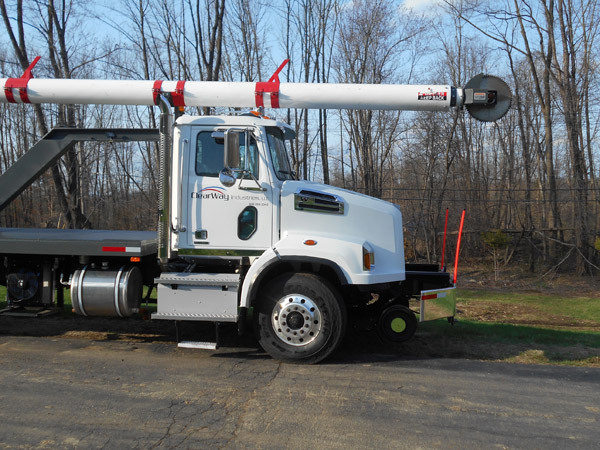 We also offer custom truck sales & specialized tree service equipment which increase productivity and improve safety on right of way management and vegetation control jobs. 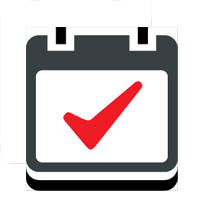 Take a peek at ClearWay Industries LLC in action! 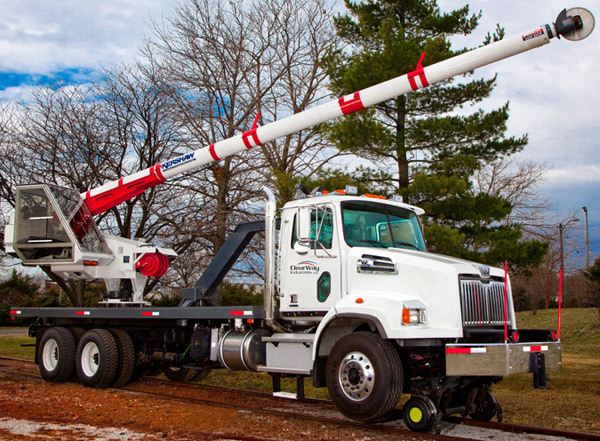 Take a peek at one of our ClearWay Industries LLC right-of-way tree trimming trucks, complete with hi rail gear and cab-controlled 75′ boom with saw, in ACTION!